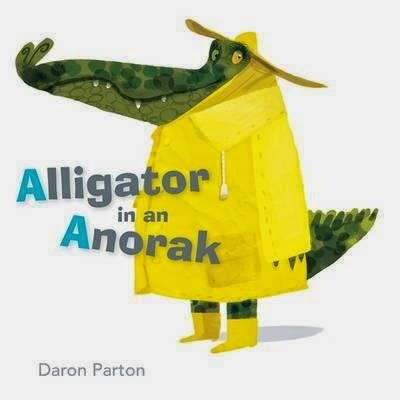 An Alligator in an Anorak? You betcha. A Crab in Caravan? Of course! An Elephant in an Eggcup? Why not! This alphabet picture book featuring a faunal feast of comical, fanciful illustrations is a wonderful way to introduce kids to their ABCs. Parton's illustrations are sheer delight, and gorgeous typography and production make for a stylish book for adult PB aficionados, too. Funny, sophisticated education and entertainment all in one, this is great fun for any age. Just be careful you don't prick your fingers on that Urchin wearing Undies.